Treatments of skin injuries caused by trauma and diseases are among the most considerable medical problems. The use of scaffolds that can cover the wound area and support cellular ingrowth has shown great promise. However, mimicking the physicochemical properties of the native skin extracellular matrix (ECM) is essential for the successful integration of these scaffolds. Elastin has been known as the second main protein-based component of the native skin ECM. In this research, scaffolds containing gelatin, cellulose acetate, and elastin were fabricated using electrospinning. Subsequently, the effects of soluble elastin on the physical, mechanical, and biological properties of the prepared scaffolds were studied. The results confirmed that the presence of elastin in the composition changed the fiber morphology from straight to ribbon-like structure and decreased the swelling ratio and degradation rate of the scaffold. In vitro experiments showed that elastin-containing scaffolds supported the attachment and proliferation of fibroblast cells. 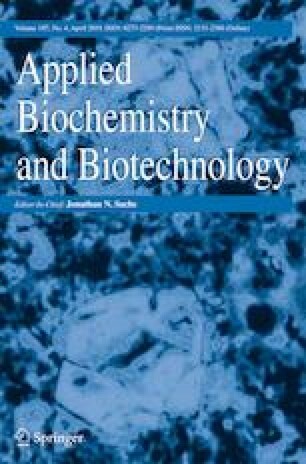 Overall, the obtained results suggest the ternary blend of gelatin, cellulose acetate, and elastin as a good candidate for skin tissue engineering. The authors would like to thank Research Institute in Biotechnology and Bioengineering at Isfahan University of Technology and Dental Sciences Research Center at Isfahan University of Medical Sciences. This project received financial support from Bonyad Melli Nokhbegan (BMN).